ESET Threat Hunting service, available only in conjunction with ESET's EDR - Enterprise Inspector, helps investigate a specific set of data, events, and alarms generated by ESET Enterprise Inspector. Why a Threat Hunting Service? Organizations contact ESET Threat Hunting operators exactly as and when they require the service. Organizations purchase ESET Threat Hunting service in time blocks during which the customer can request assistance. 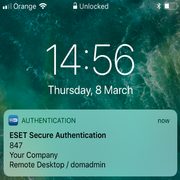 All threat and organization data stay only on premise as a secure connection is set up between ESET and the organization (VPN). ESET Threat Hunting operators review highlighted alarms and investigate their root cause. 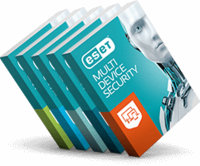 ESET operators review alarms and compile their findings into a comprehensible status report as well as providing actionable advice to the organization.